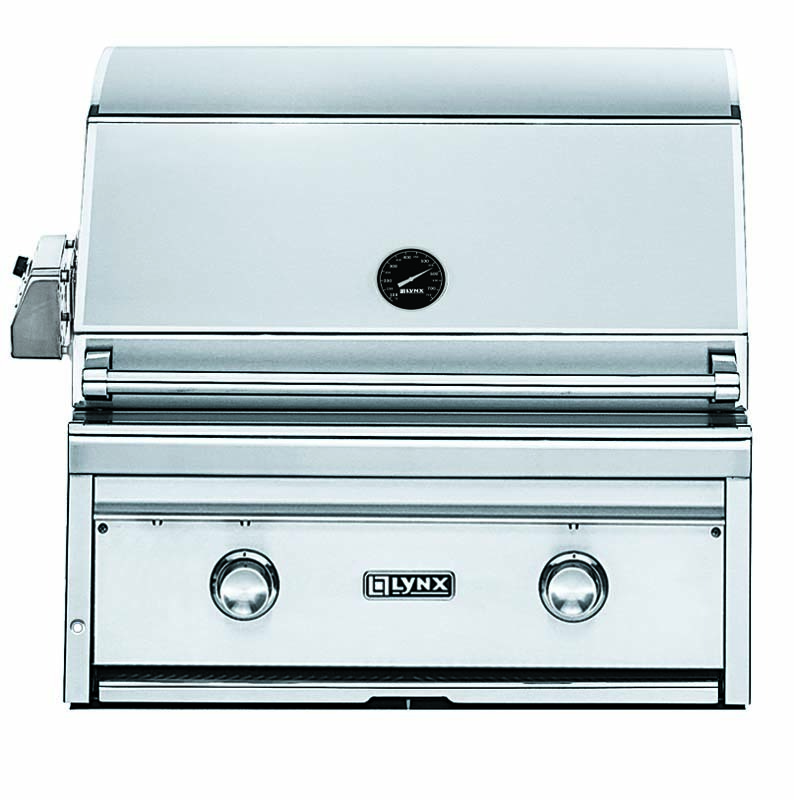 Experience the finest in outdoor grilling performance with the superior craftsmanship and innovative features found in this 30-inch Asado grill from Lynx. 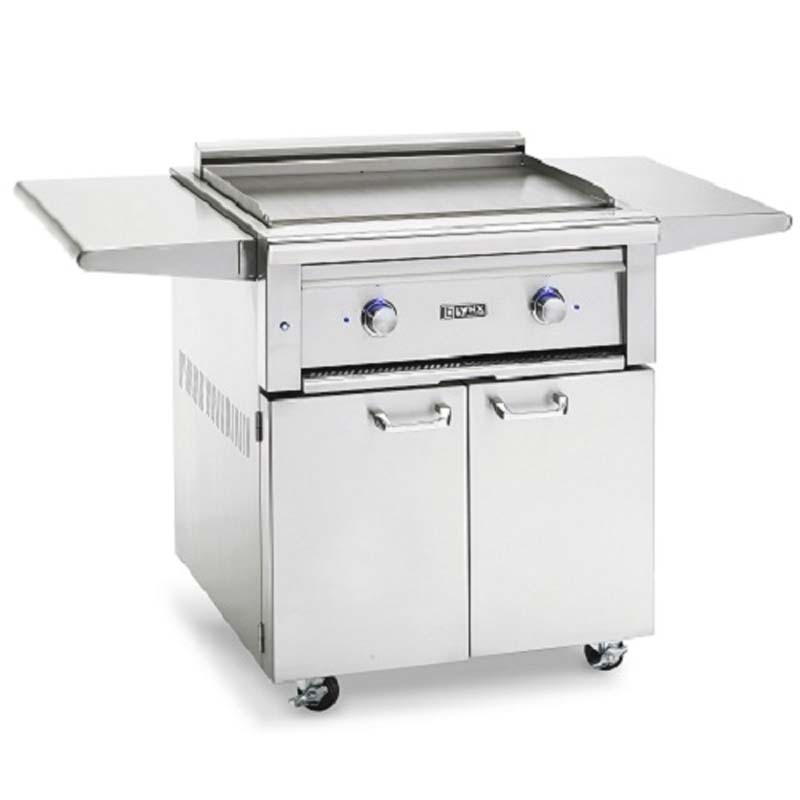 The quality begins outside with gleaming, high-grade 304 stainless steel that is seamlessly welded to eliminate areas where grease and moisture can collect. 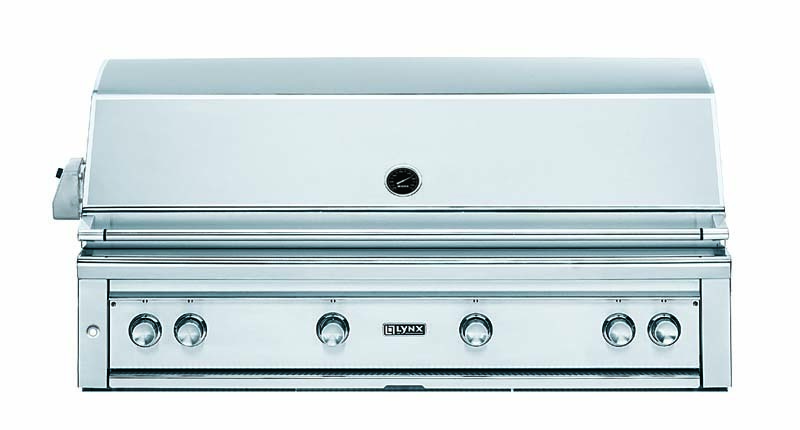 The Asado grill features a multi-layer All-Clad aluminum griddle cooktop sandwiched between two sheets of stainless steel for even heat distribution. 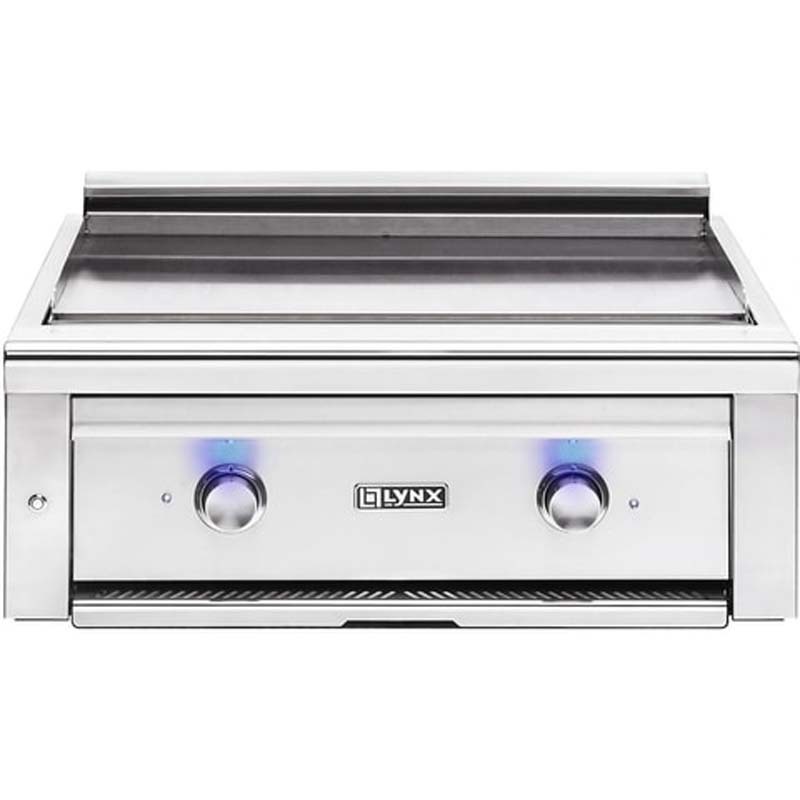 Unique and versatile, this grill will inspire creations from stacks of buttermilk pancakes to sizzling fajitas and grilled chorizo sausage over the 495 square inch cooking area. 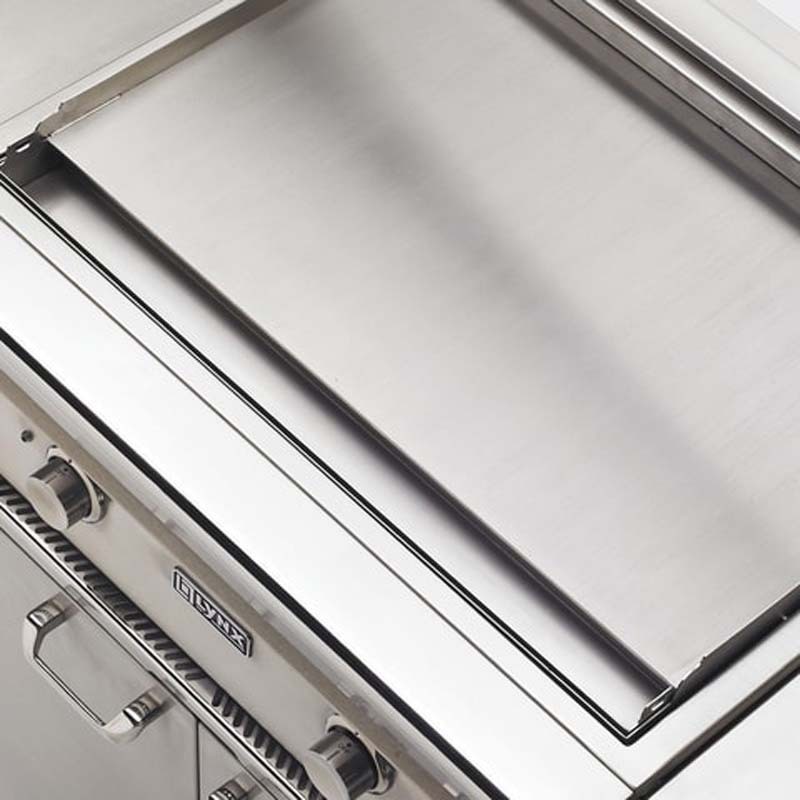 Underneath the cooking surface, two 23,000 BTU Lynx ProSear adjustable infrared burners allow you to cook over two independent cooking zones. An advanced ignition system uses a hot element positioned directly above the burner port for reliably safe start-up with a flash tube backup lighting system. Like to grill into the night? The adjustment knobs on the control panel sport blue LED accent lights for precise control. 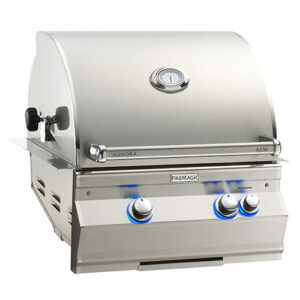 The Asado also includes a stainless steel cover to protect the cooking surface when not in use. 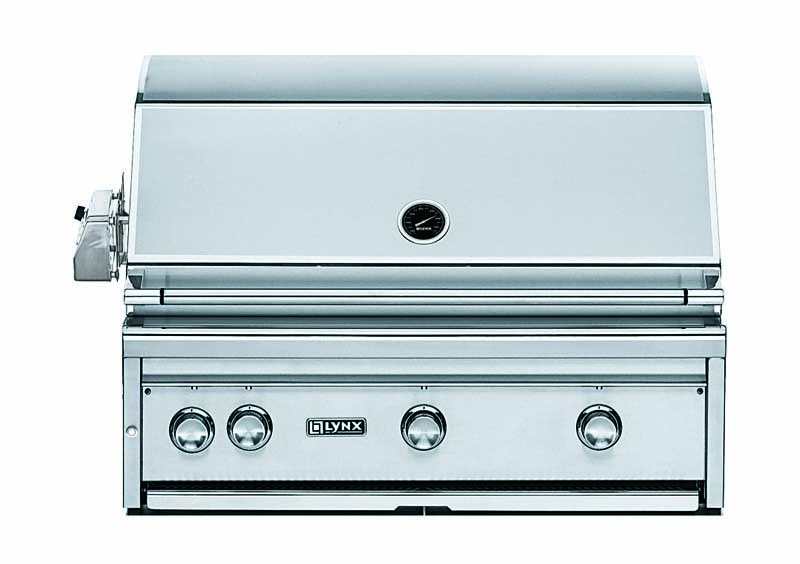 "BBQ Outfitters came highly recommended by the contractor I hired to build my outdoor living space. I received excellent advice and service. I highly recommend them!" "Some of the nicest people Paul and I have ever met. Can not wait four our new Egg and all that goes with it!"